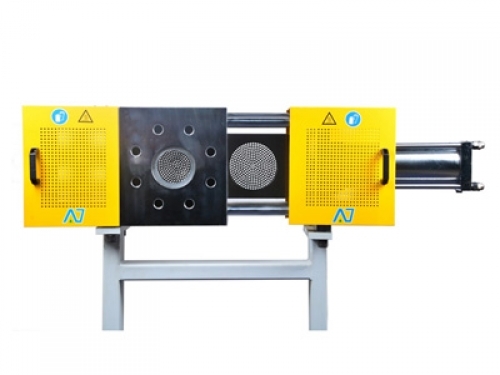 Anji hydraulic power station is integrated with hydraulic screen changer, designed with compact size, stable driving force, easy operation, low noise. 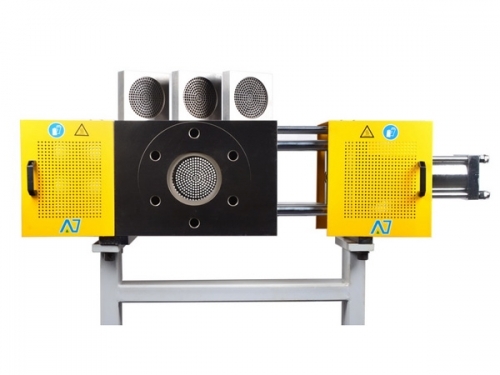 Single hydraulic unit can drive one or more hydraulic screen changer. 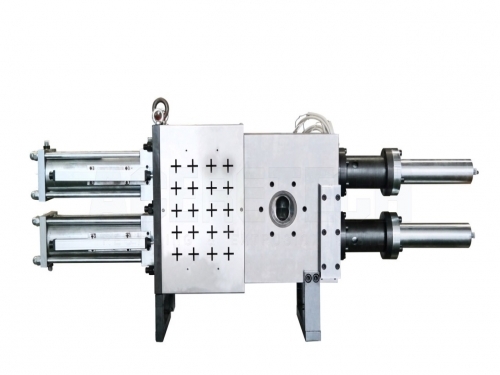 1) Hydraulic power station with accumulator, screen changing time will be faster. Screen changing time is within 2 seconds. 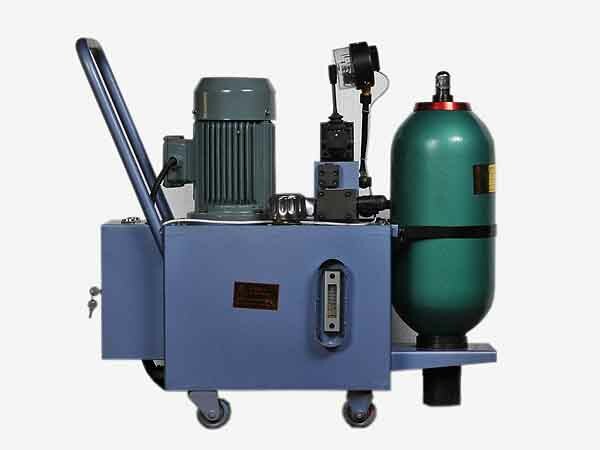 2) Hydraulic power station with wheel trolley, be more convenient for movement. 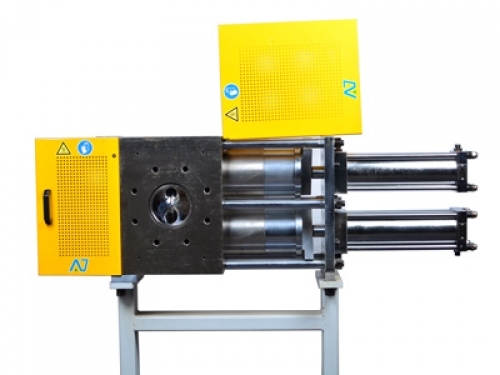 3) Hydraulic power station with electric box, included on/ off button. 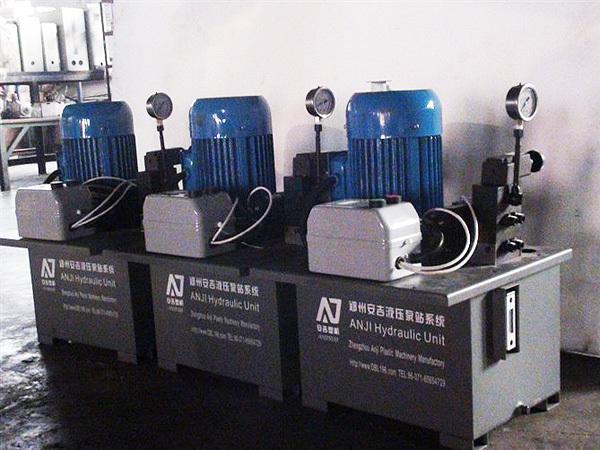 Anji also customizes hydraulic power according to customer’s requirements.